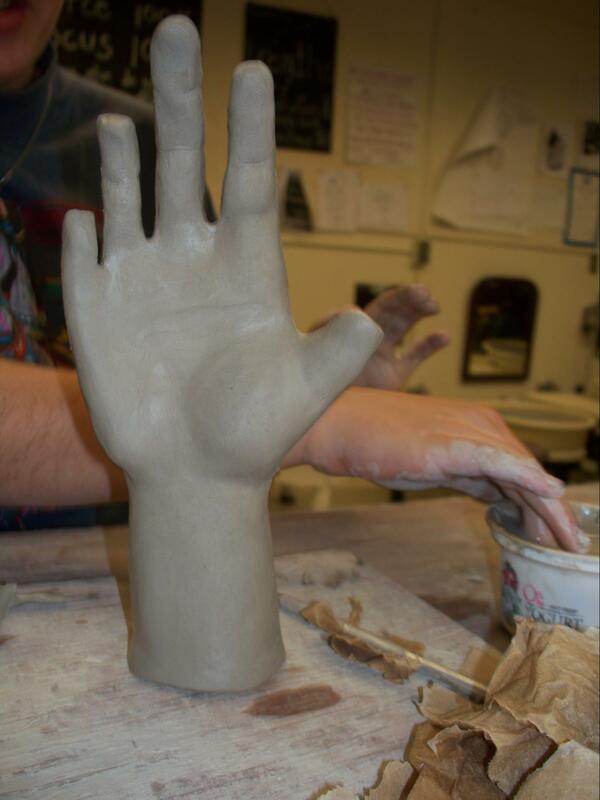 Adrian Wade has been teaching her Intro To Pottery class how to create sculptural busts out of clay. 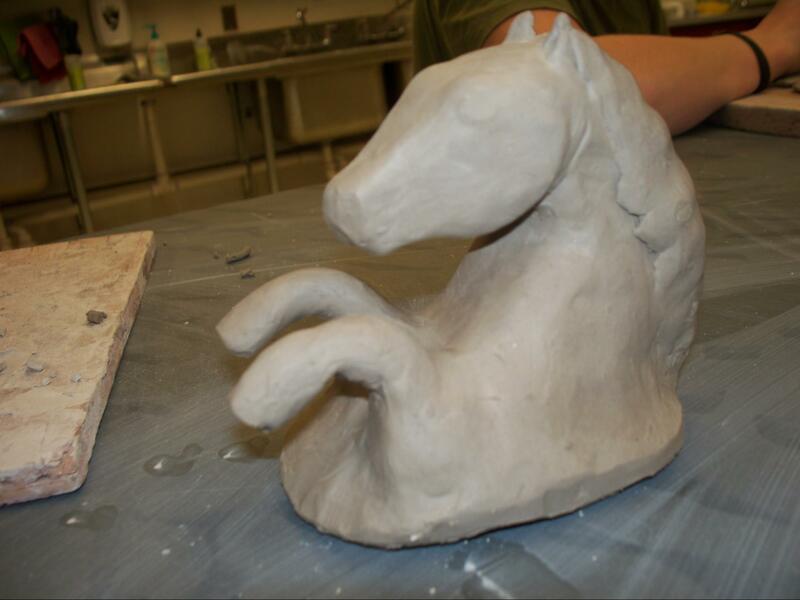 A few students have been willing to share what their pieces look like in progress. 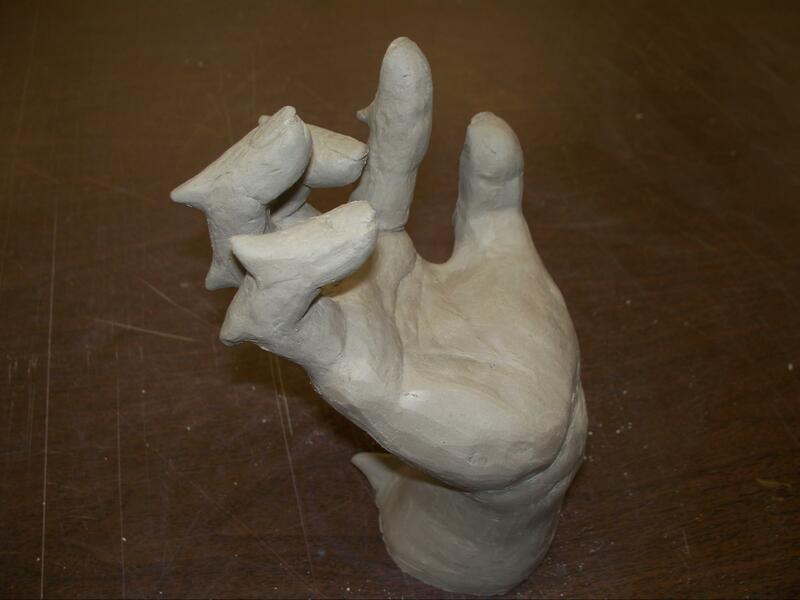 Kaylyn Crompton, a senior, chose to sculpt a bird with its wings spread far apart, as if it were about to take off. “I don’t have any specific passion for birds,” Kaylyn explained, “but I was excited to try and make one because I got this vision. I wanted to portray the feeling of being set free, and a bird getting ready to fly away represented that to me. I knew it was going to be hard to do since that kind of emotion isn’t an easy one to make people feel, but I thought I should at least try. I don’t know if the final product will have that effect on others, but for myself, the bird definitely represents that freedom I was hoping it would”. 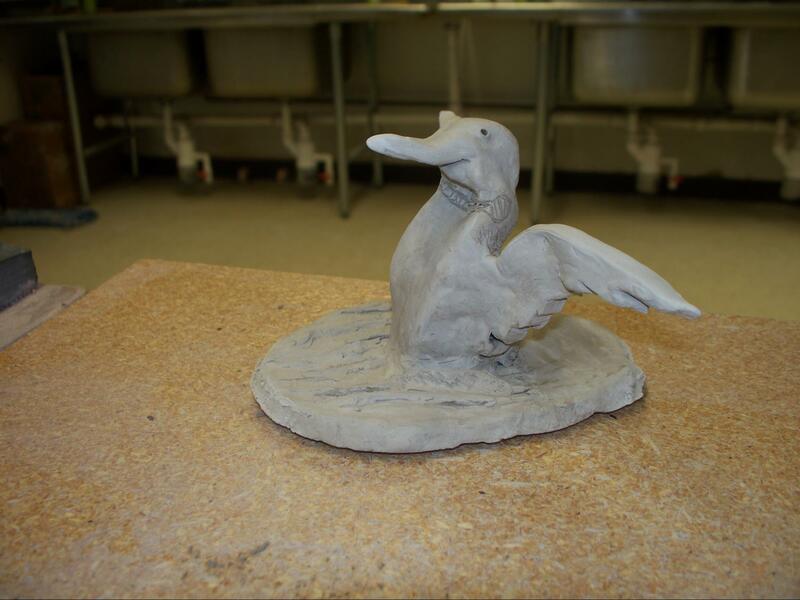 Once the sculptures have been fired and glazed, the Chronicle will ask the artists to reflect on how their final product came out. Until then, each will continue working hard on perfecting their pieces.